We are a bit late with this update, but we have more stuff to show you! This post is dedicated to behind the scenes: the video, the pictures from the set, the offcial ones and the one taken by the crew. We have some HQs and new promotional videos and a new interview. Enjoy! Multi-award-winning actress, theatre director and UN goodwill ambassador, Cate Blanchett is the ultimate modern role model. She also plays beauty muse for Giorgio Armani as the first global beauty ambassador of the house, a role which sees her currently communicating the story of Sì fiori, a new eau de parfum launching this month. 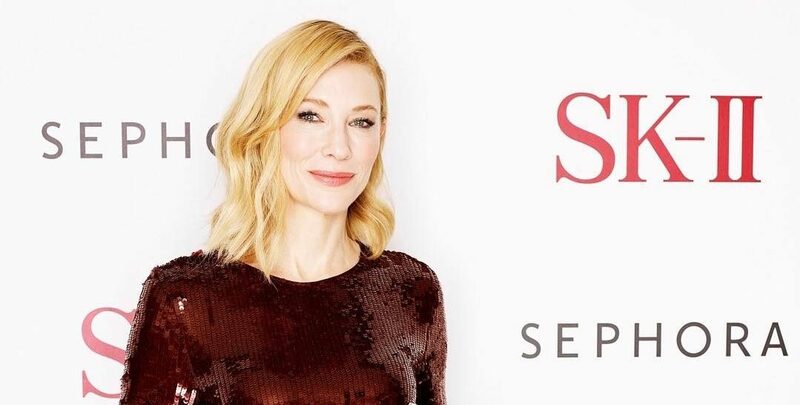 Synonymous with the Sì fragrance since its inception in 2013, Blanchett, 49, says she prefers not to be seen as its ‘face’. This notion is played out in the new Sì film directed by Fleur Fortuné, where Blanchett is captured in a couture dress at the supermarket, running against the flow, and diving out of a plane. All express a sense of freedom, individuality and daring that Armani Beauty hopes one feels when spritzing the new scent. 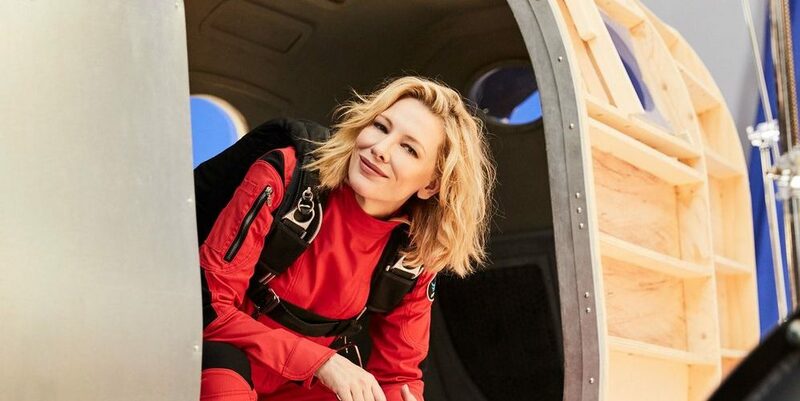 Blanchett describes the women she portrays (“a woman I myself aspire to be”) as someone who is “adventurous, full of emotion, open to the world and experience and comfortable in her own skin”. Naturally, Blanchett’s distinguished beauty and natural elegance closely align with the aesthetic of the brand, that of unfussy femininity that conveys class. “He celebrates women in their glorious complexity and encourages an effortless chic,” she articulates of the designer.